I have over 10 years of solid field experience as a Sound Supervisor/Mixer & Recordist for productions ranging from commercials (cart based) to ENG/Reality, Multi-Camera using double-system sound. I thrive in shoots with large number of cast members. Work great with others and excel in problem solving in time sensitive and stressful situations. 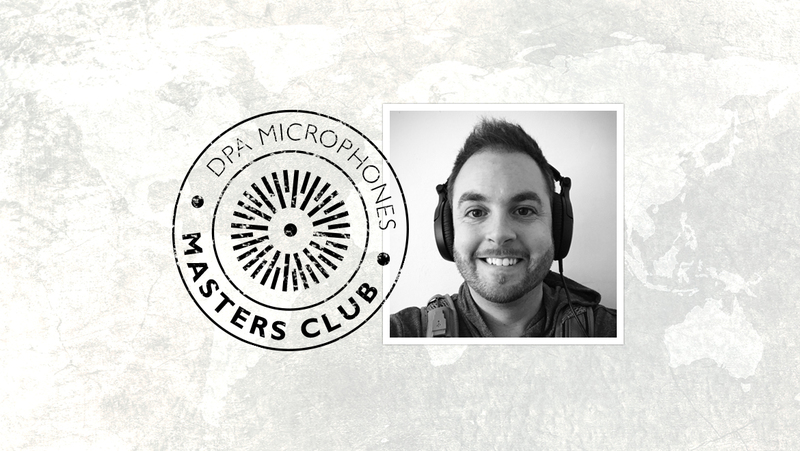 Along with the high quality gear that I own, which includes my go to DPA microphones, I also bring with me a great work ethic and outgoing personality. My favorite DPA microphones are the d:screet™ 4071 and the d:screet™ 4061. The 4071 is my go to microphone when recording sound for reality. When used with the DPA concealer it can be hidden with ease and sounds great with zero clothing noise. In my opinion it outshines other lavalier microphones in its class. company: Mic'd Up Productions, Inc.